Don't ask why, but I like this. I see rain and snow and stars and atoms and people in a crowd. 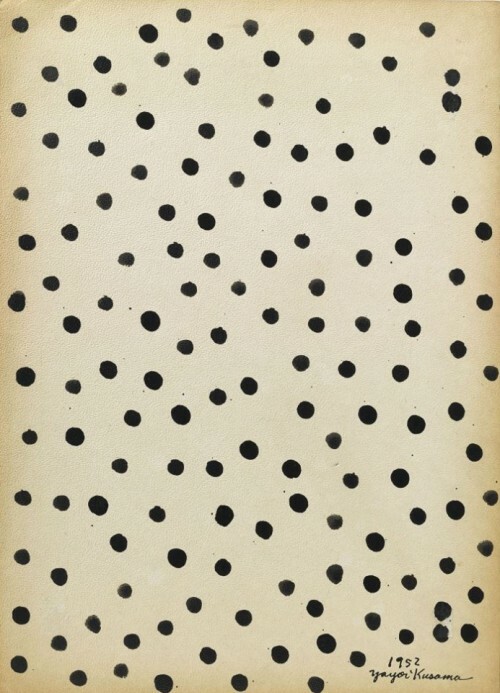 Perhaps it's all just dots.